If you have any questions about the LEONORA information page below please contact us. The motor yacht LEONORA is a 40 m 132 (ft) spacious steel luxury yacht which was built by Lurssen Yachts and conceived by Jorg Beiderbeck. Accommodating 8 guests and 8 qualified crew, motor yacht LEONORA was once named Be Mine which was her build project name and/or yacht title. Launched by 1991 the modern internal styling proffers the established conceptualisation from Celeste Dell'anna and their approach to interior yacht design. Jorg Beiderbeck was the naval architect involved in the professional nautical design work for LEONORA. Her interior design was conceived by Celeste Dell'anna. Jorg Beiderbeck is also associated with the yacht general design work for this yacht. Created by Lurssen Yachts this vessel was built in the recognised yachting country Germany. She was officially launched in Bremen in 1991 before being transferred to the owner. The main hull was crafted from steel. The motor yacht superstructure is made predominantly from aluminium. With a width of 8 m or 26.2 feet LEONORA has spacious internal space. She has a fairly shallow draught of 1.8m (5.9ft). She had refit improvement and alteration work completed in 2008. Powered by twin CATERPILLAR diesel main engines, LEONORA can reach a top speed of 14 knots. She is driven by twin screw propellers. She also has an economical range of 3500 nautical miles when underway at her cruise speed of 12 knots. Her total HP is 2030 HP and her total Kilowatts are 1494. Concerning bow thrusters she uses Hc. With respect to the ship’s stabalisers she was built with Vosper. The spacious luxury yacht M/Y LEONORA can sleep as many as 8 passengers in addition to 8 professional crew. 40.36 metres / 132.4 feet. The propulsion comes from two 1015 Horse Power / 747 Kilowatts Caterpillar. The Model type is 3508 DITA diesel. Total engine power output 2030 HP /1494 KW. Beaulieu-sur-Mer. France. Département des Alpes-Maritimes. Provence-Alpes-Côte d'Azur. On October 2009 LEONORA sailed to Cannes, in France. LEONORA also traveled the area around Département des Alpes-Maritimes during the month of October 2009. The yacht was built with Drews A/C. She has a teak deck. 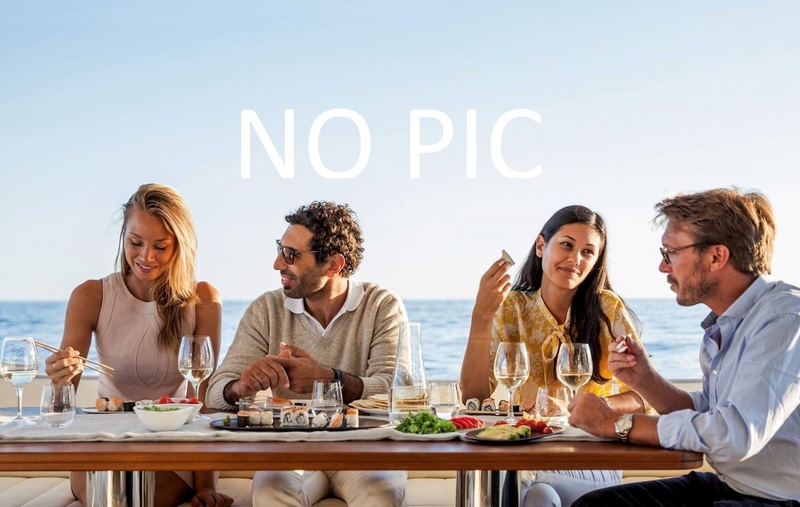 The luxury yacht LEONORA displayed on this page is merely informational and she is not necessarily available for yacht charter or for sale, nor is she represented or marketed in anyway by CharterWorld. This web page and the superyacht information contained herein is not contractual. All yacht specifications and informations are displayed in good faith but CharterWorld does not warrant or assume any legal liability or responsibility for the current accuracy, completeness, validity, or usefulness of any superyacht information and/or images displayed. All boat information is subject to change without prior notice and may not be current.